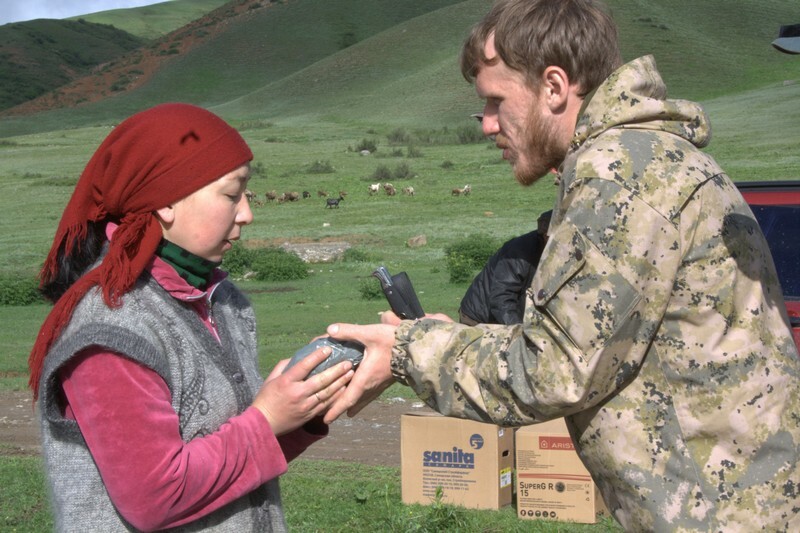 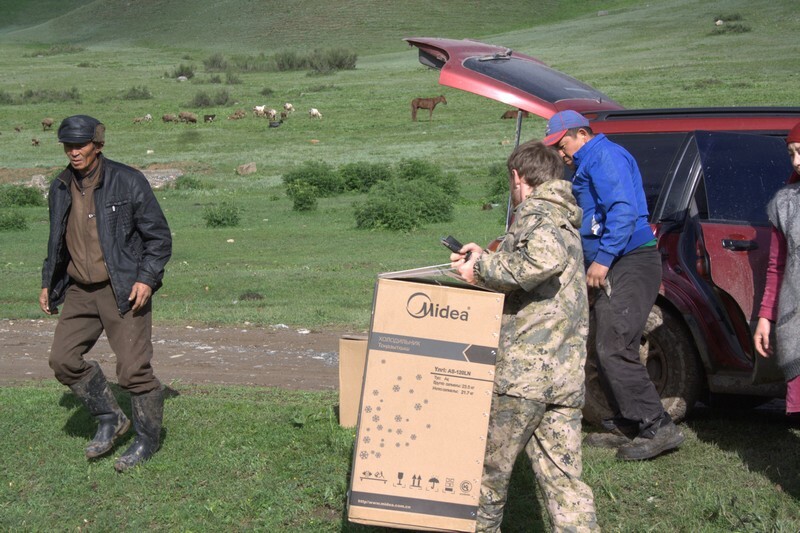 In mid-May 2016, in the framework of the project “Biodiversity protection in the transboundary region “Northern Tien Shan Mountains”, Kurmety village received furnishings and equipment which are now used for equipping seven guest houses, whose owners expressed a wish to work in the hospitality industry from this season onwards. 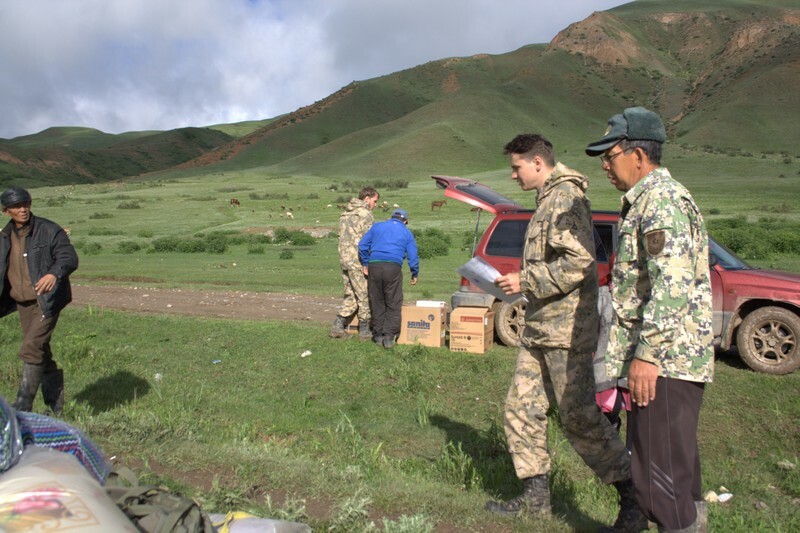 Earlier this year, the project and villagers had entered into a partnership agreement stipulating the operating procedures of “Kurmety” ecosite. 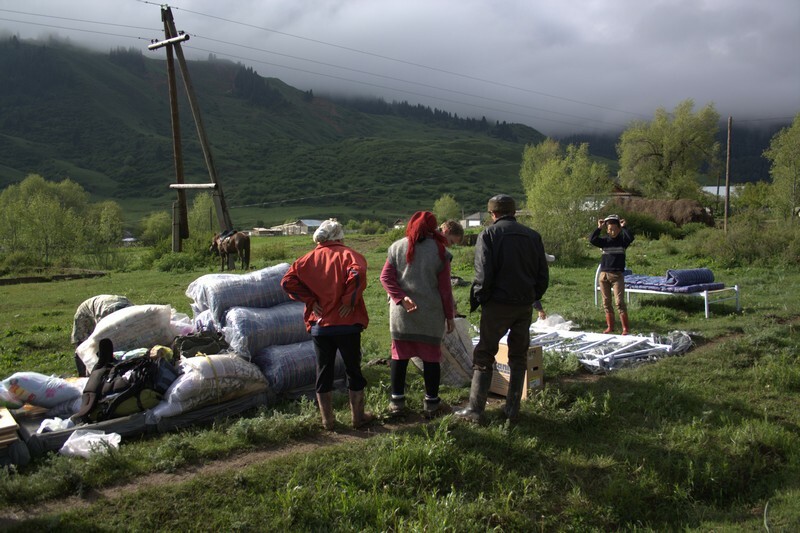 Under this agreement, financial means of the above mentioned project are presently used for the ecosite development. 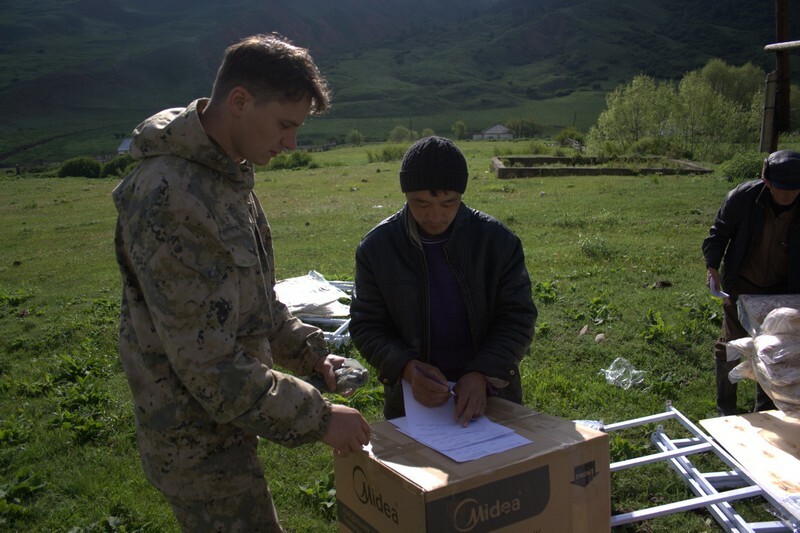 The furnishings and equipment purchased and delivered to Kurmety include refrigerators, water heaters, furniture items and sanitary wares. 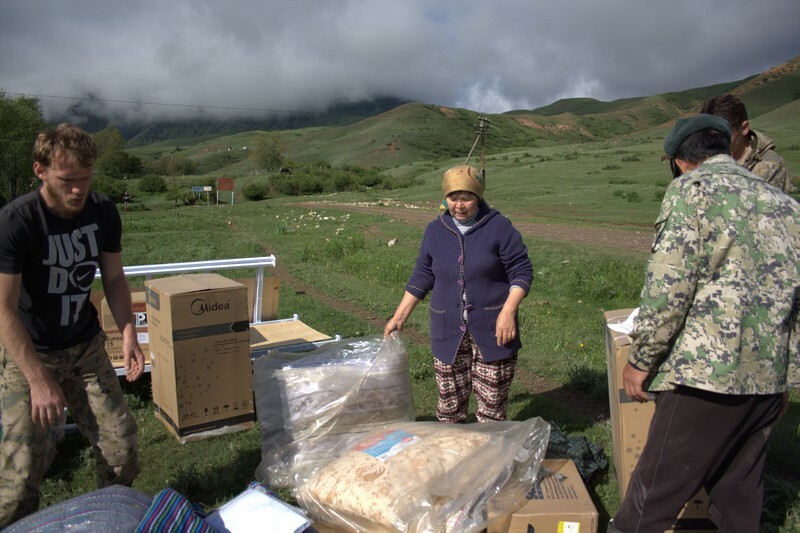 The project “Biodiversity protection in the transboundary region “Northern Tien Shan Mountains” is implemented by Nature and biodiversity conservation union of Germany (NABU), “Avalon” Public Foundation and Association for the conservation of biodiversity of Kazakhstan (ACBK) with the financial support of Federal Ministry for Economic Cooperation and Development of Germany (BMZ).